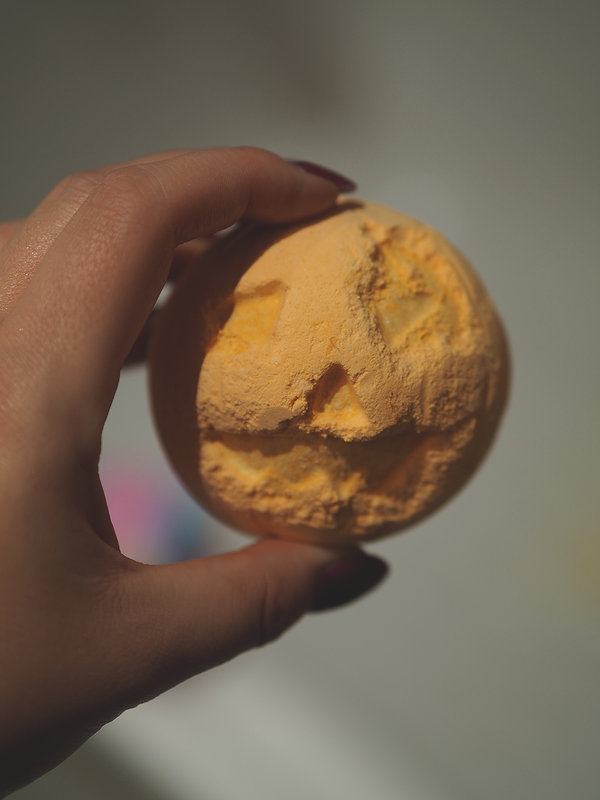 I popped in to Lush whilst I was up in Leeds recently and couldn't resist picking up a couple Halloween products! 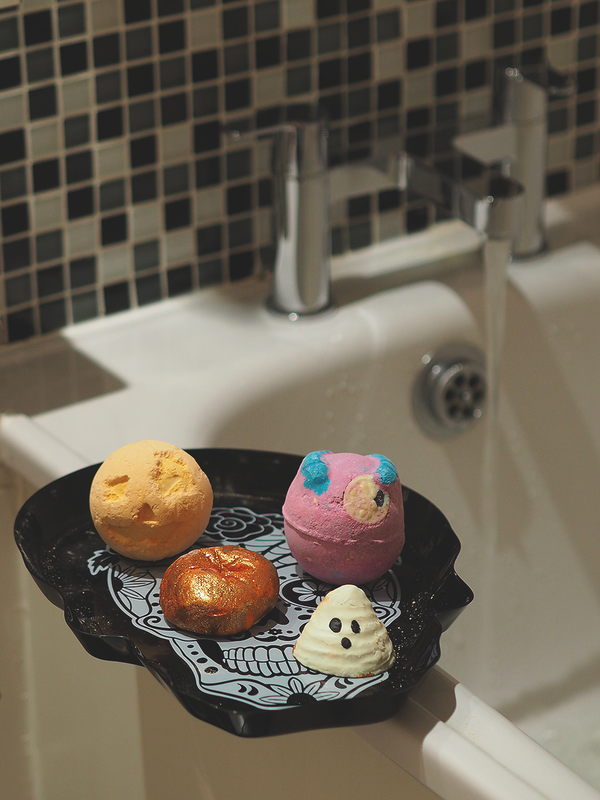 Lush always have the best seasonal collections and this one is no exception! 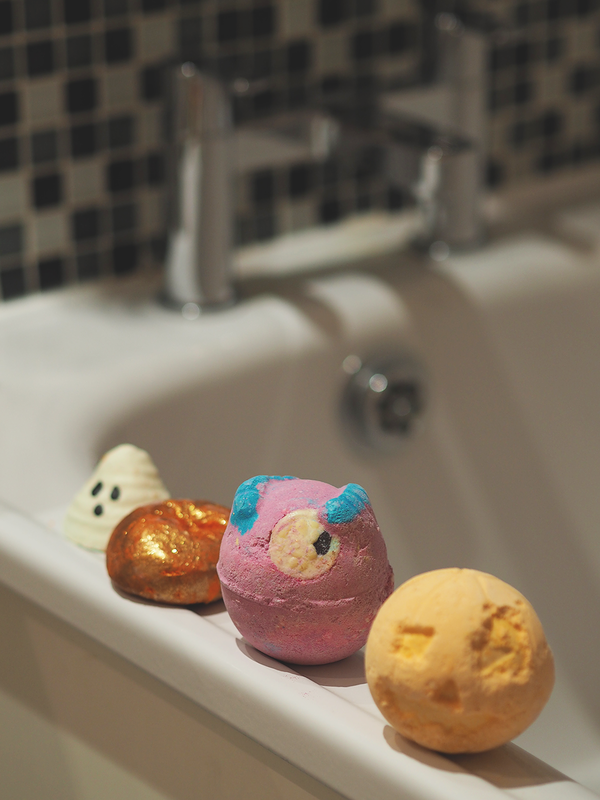 How cute is that little ghost? 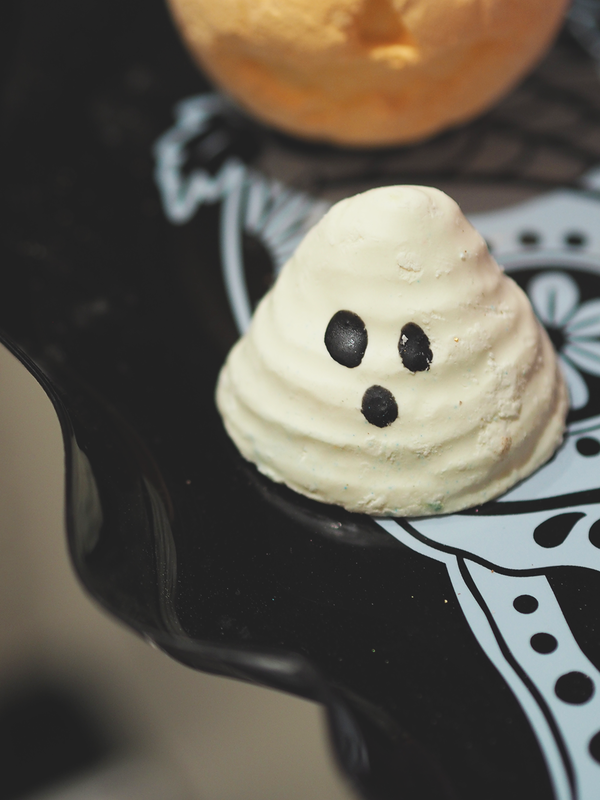 I love the ghost, he's adorable!